It’ll be a worldwide release for 7am Arivu, said Udayanidhi Stalin of Red Giant Movies. The producer has said that he intends to release the film throughout the world simultaneously. 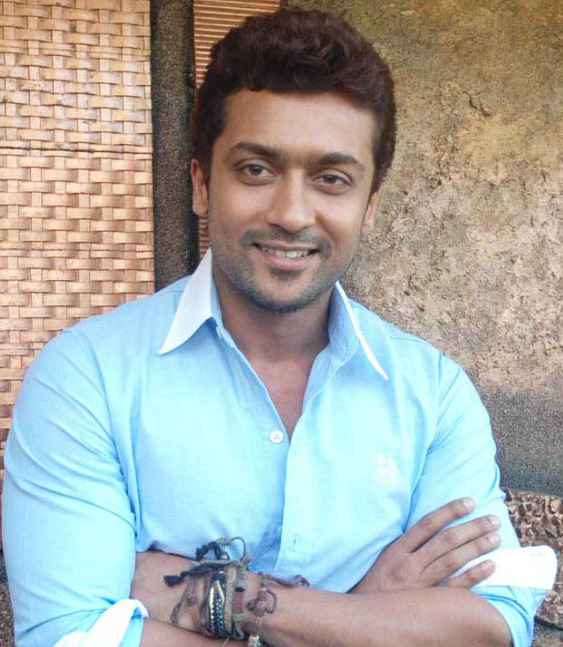 This news will certainly have Surya's fans excited. The film’s post production works are going on and it will take some more time to be wrapped up. Meanwhile, the audio launch is scheduled to be held in June but the date has not been finalized as yet. 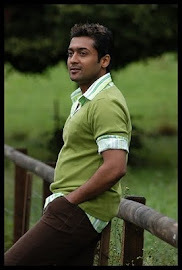 7am Arivu is directed by AR Murugadoss and stars Surya and Shruti Haasan in the lead.